We humans are interpretation and opinion machines. As we navigate our worlds, we continually assess our environments and relationships through special filters we have created. Our perceptions really do create our reality and our experience of the world. What is your level of fulfillment, satisfaction, and general happiness with things as you see and interpret them? 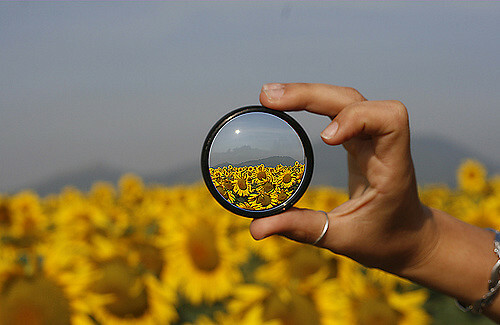 Make an effort to expand your filter choices as you view your world today. Consider trying on a more hopeful, optimistic, open, forgiving, or creative perspective and see what happens.